Best New Zealand Cannabis & Marijuana Seedbank. We only stock rare, high quality breeds that are potent, reputable and from trusted breeders. This almost pure sativa with a strong cerebral high will get your creativity going. The Chocolope strains grows tall and will end up with massive cola’s. Migraines will fade when using Chocolope. 10% – 90% Sativa dominant strain, THC levels at 19%. Big Bud has Skunk influences giving a long high effect with sweet, fruity or grape flavours. A smooth smoke and a good high / stone balance. One reason why Big Bud is a favorite for growers and users. The flowers of the Big Bud can become very heavy to a point where the branches require support to prevent them from bending and snapping. 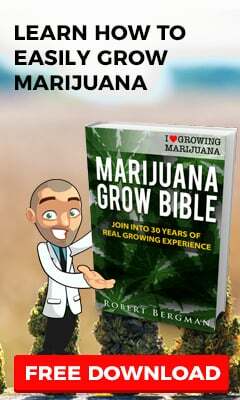 The yield of Big Bud marijuana plants are legendary. 40% – 60% Indica dominant strain, THC levels at 16%.